Since the birth of Durán Joyeros we have worked hard not to lose the artisan work and the “savoir faire” jeweler who has always represented us. It is the most special part of jewelry, where it is created, starting of noble material, the purest beauty. 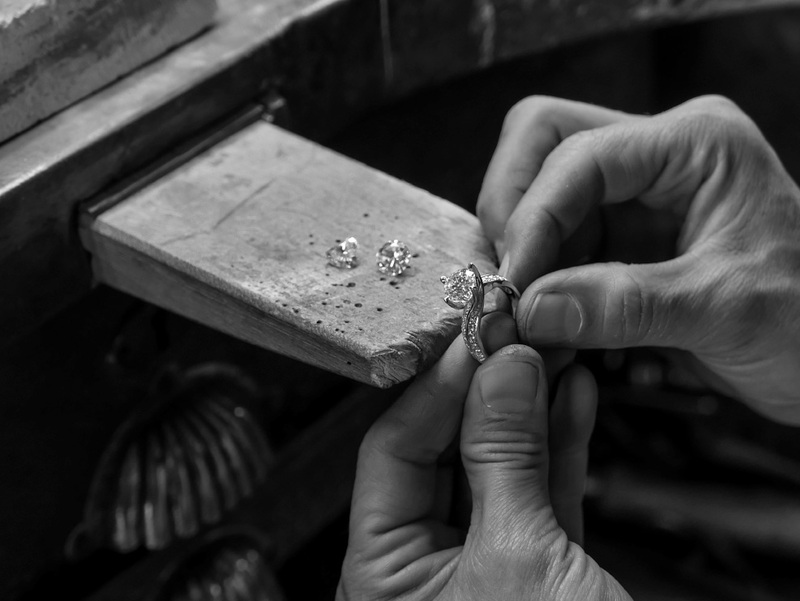 Durán Joyeros puts at the service of its clients a qualified jewelery workshop, with all the knowledge, technical and human capacity of its master jeweler and team, for the repair of any piece manufactured by Durán. Durán’s design team and jewelry shop are ready to offer you “creative solutions” to transform and update your jewelry in order to continue enjoying them more. If you have the illusion of creating your own jewel and keep an unforgettable memory, our sales team, design and workshop, will accompany you in this exciting creative adventure to deliver your piece.